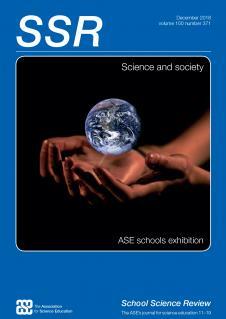 The School Science Review published a Special Issue (Issue 371) under the theme of “Science with and for society”. The SSR Special Issue focused on the notion of Responsible Research and Innovation (RRI), which has currently started to receive emphasis in Science Education, as an emerging pedagogical approach for teaching science through social contexts without sacrificing substantive knowledge. Its thematic elements include gender equality, ethics, open access, public engagement, governance and, importantly, science education. Science education should aim to attract young people into STEM-related careers, supporting them in understanding that the products of science are both for and developed with people. 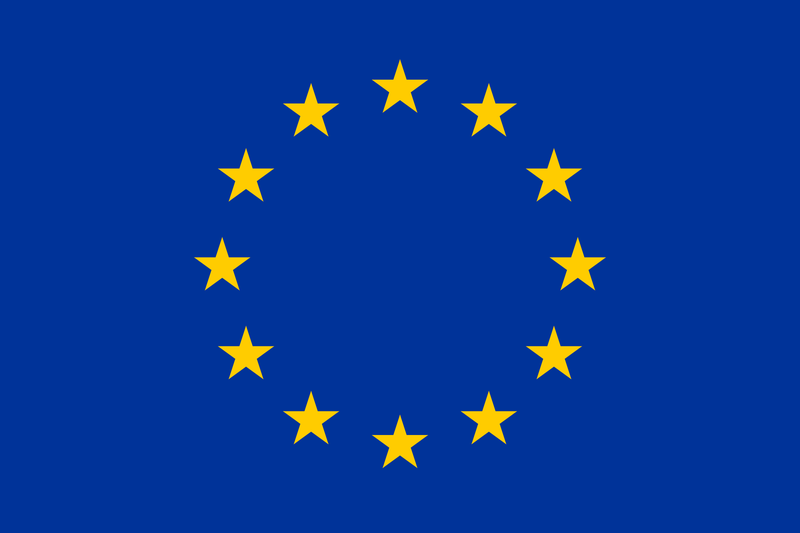 In this way, science becomes democratised and ethically underpinned. The Special Issue was co-edited by the Journal Editor Geoff Auty as well as by Ralph Levinson, Ruth Amos, Marie-Christine Knippels, and Eleni Kyza, who served as the Special Issue Editors. The contents of the Special Issue can be accessed online here. 0 responses on "Special Issue of the School Science Review"